After looking at Lexar and Kingston, let us move our attention back onto Samsung. 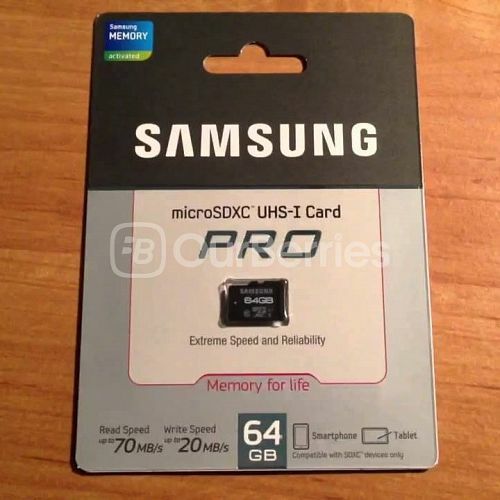 Samsung’s line of microSD has been in the market recently, and today we will take a look at their older PRO series, which have already been replaced by a newer PRO series. Nonetheless, we shall still take a look at it! 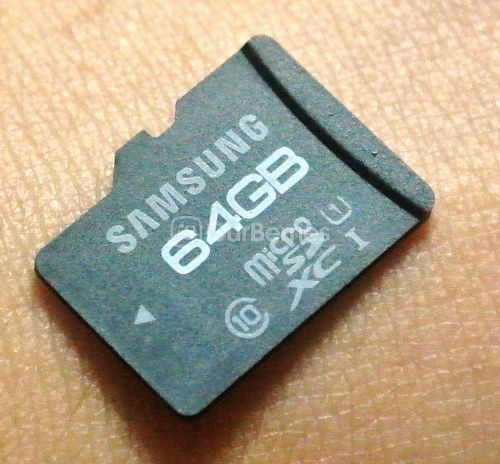 The card comes in 2 different kind of packaging, one being the card alone and the other having the card and a microSD to SD adapter. 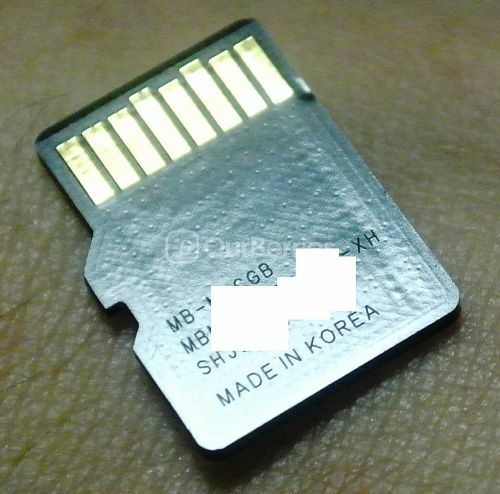 In this case, we got the microSD only variant. Earlier this year, in the refreshment of line that included the introduction of the Samsung EVO over the Samsung Plus, the same happened with the PRO, just that Samsung kept the same name for this series. We will leave the new series to a later post. The card is a simple design, with the black background and text in white and grey, simplicity is the key. The brand and ratings were done in grey whilst the capacity stood out in white. On the reverse, we have the model, serial/batch as well as the manufacturing location. For this card, of course, it is made in Korea. 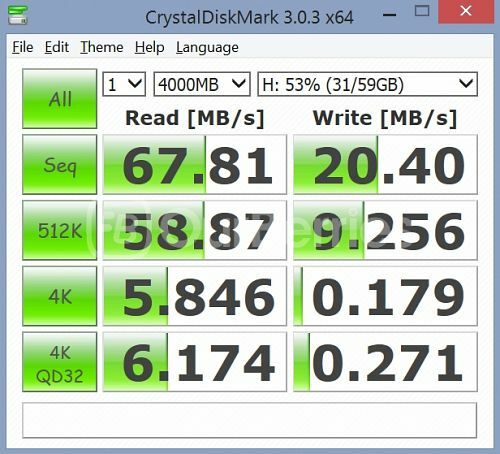 As seen earlier, the card is rated UHS-I and class 10 rated which tells us we can expect a minimum performance of 10MB/s for read and write speed. 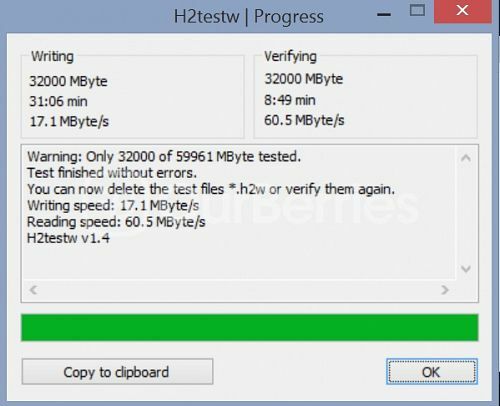 Besides, the packaging also writes read speeds to up to 70MB/s and write of up to 20MB/s. All in all, back in the days when it was first released, the card sure did perform well. However, in this year, the performance now lags behind many of its competitors, especially in write, but its read has still managed to mantain a grip over its competition. 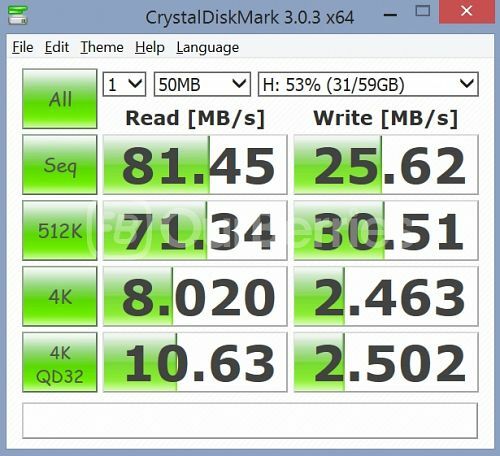 That said, its read speed exceeds that of the rated speed of 70MB/s but write can be said to be catching up nonetheless. 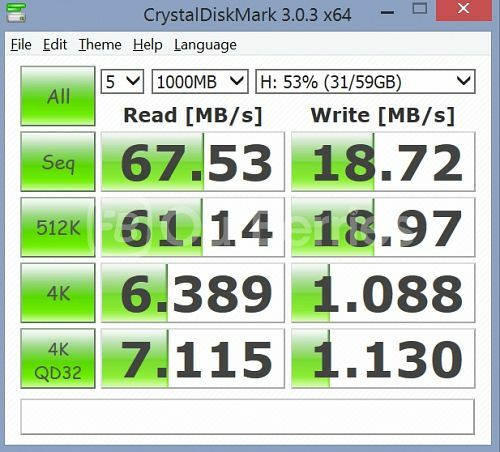 Based on TLC technology (or 3-bit MLC NAND), with now a price availability of around SGD$50, there are many other cards that are more than sufficient to be up to the task, unless of course, you need a cheap card that has such a high read speed.